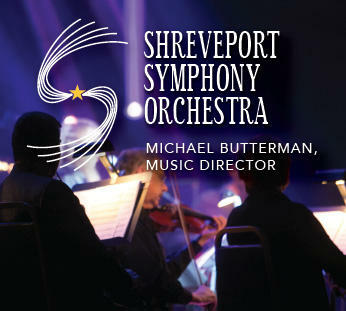 Air Friday, April 12, 2019, at 11 a.m. Kermit Poling spoke with Conductor Michael Butterman and stage director Robert Neu about a not to missed experience this Sunday at 3 p.m. when the Shreveport Symphony's performance of Bach's St. Matthew Passion, featuring soprano Tess Altiveros, alto Abigail Nims, tenor Brian Wallin; bass Andrew Wilkowske, and as the evangelist we have Derek Chester with Stephen Morscheck as Jesus. Centenary College Choir will be there under director Dr. David Hobson as well. This is a staged production with Robert Neu as stage director. 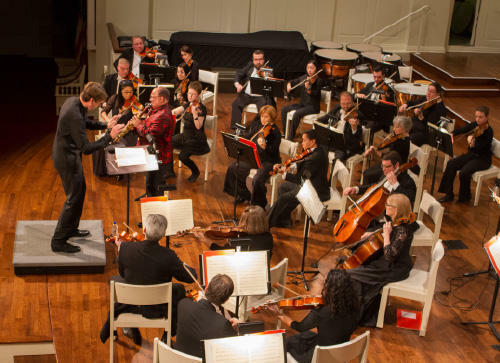 The concert begins at 3 p.m. in First Baptist Shreveport with a pre-concert discussion starts at 2:10 p.m. For complete details visit online the Shreveport Symphony or call 318-227-8863.